Despite the fact that the gold product can sometimes cost a fabulous sum, to return it to the store is not always possible. 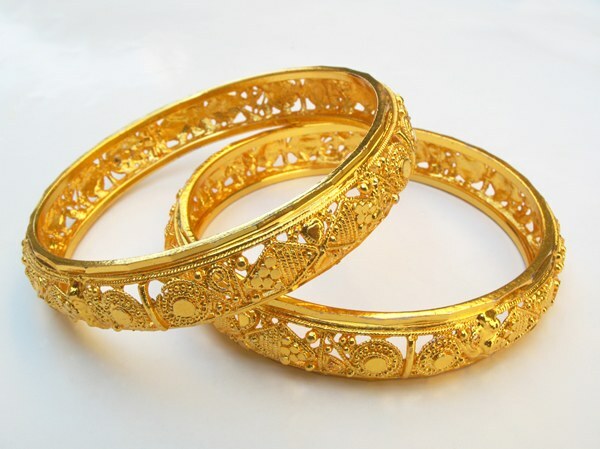 Area of jewelry sales are regulated by the law, and the return depends on the specific situation. According to the Decree of the Government of the Russian Federation of 20.10.1998 No. 1222 articles of precious metals included in the list of goods of proper quality that cannot be exchanged for other goods or refund. Therefore, to return the gold to the jewelry shop only on the grounds that it did not fit in form, size or color, you are not eligible. But if the product was discovered the defects (holes, loose parts, etc. ), or its quality does not match the information specified in the documents for this product, you can demand to return money or replace it with another product. Since in this case there has been a violation of the RF Law "On protection of consumer rights". First, try to resolve the matter peacefully. Bring the defective item to the store and ask them to return the money, citing the above law, according to which the store is obliged to pay the required amount or to exchange the product for another within 10 days from the date of treatment. For violation of this period, the accrued additional amount of 1% of the price of the goods purchased. If the seller refuses to do so, preventing the possibility of marriage, you can order paid the examination, which will confirm or, on the contrary, rejects the existence of a product manufacturing flaw. In the proof of the marriage to pay the conducted examination shall store, which sold you a defective product. Write two copies of the application for the return or replacement of jewelry, and then give one of them the Director of the store. The second, signed by the Director, leave. Attach to the application copies of examination results. In case of refusal of the Director to accept your application send it registered mail with delivery courier. Failing to get the money back, feel free to go to court. The law in this case will be on your side.